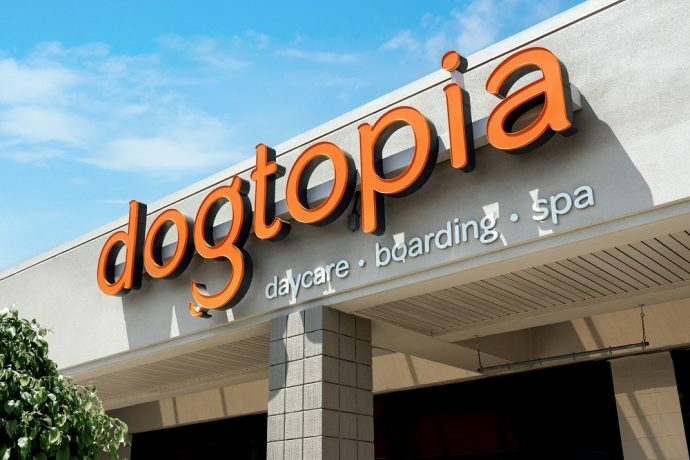 Dogtopia of New Rochelle in Westchester County is a one-stop shop for dog lovers looking for a safe and fun place to leave their dog or pamper their pup. 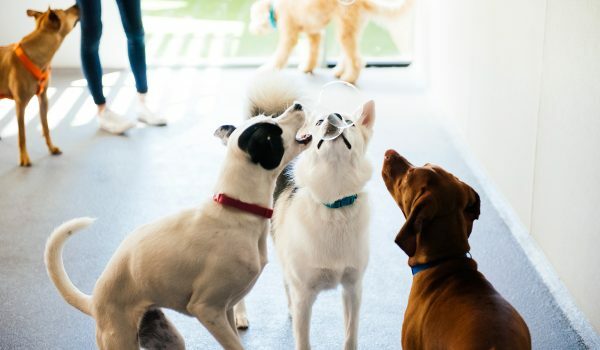 We offer dog daycare, boarding spa services and training. 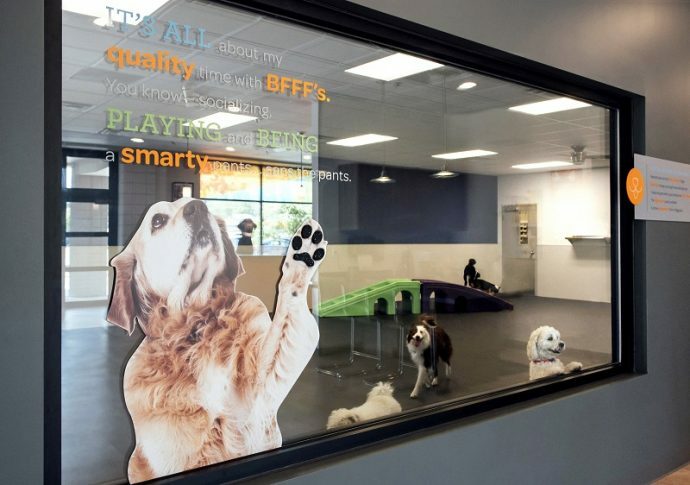 Our friendly and knowledgeable team loves dogs and will do everything we can to make sure they have a fun-filled time when they stay at our fully-equipped, spacious facility. We are extending our hours as of 10/13! We provide services throughout Westchester County. 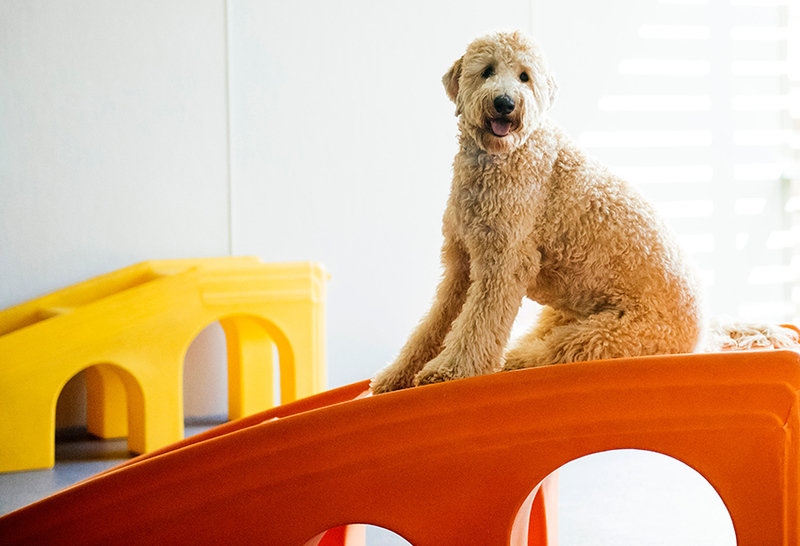 Our facility is off-leash, allowing your pup total freedom, both indoors and outside in our large play areas. 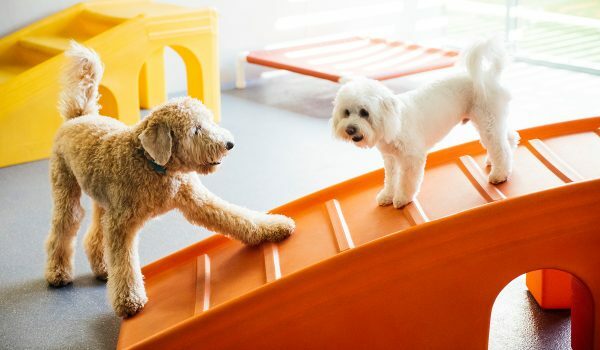 We provide dog parents with half-day or full-day daycare seven days a week. 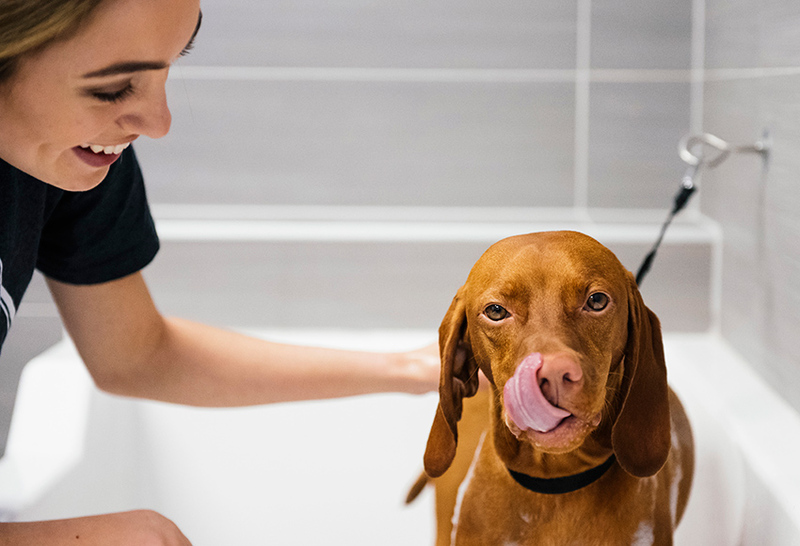 If your pup gets a bit smelly, we also offer spa services as a part of our daycare and boarding packages. 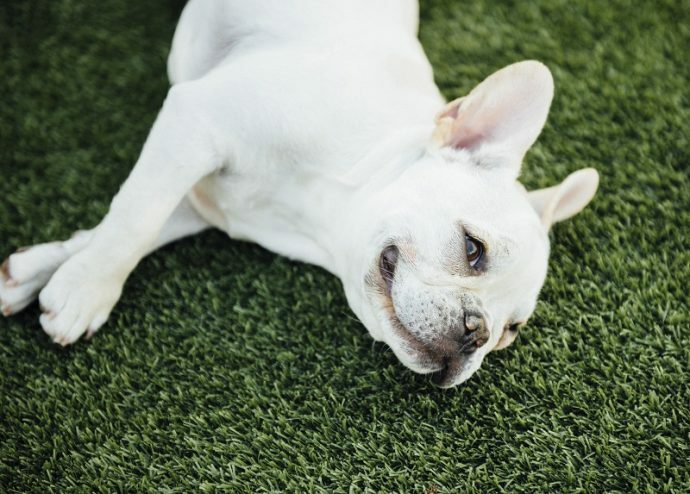 When you pick up your dog in the evening, they will be clean and tired but happy after a full day of play. 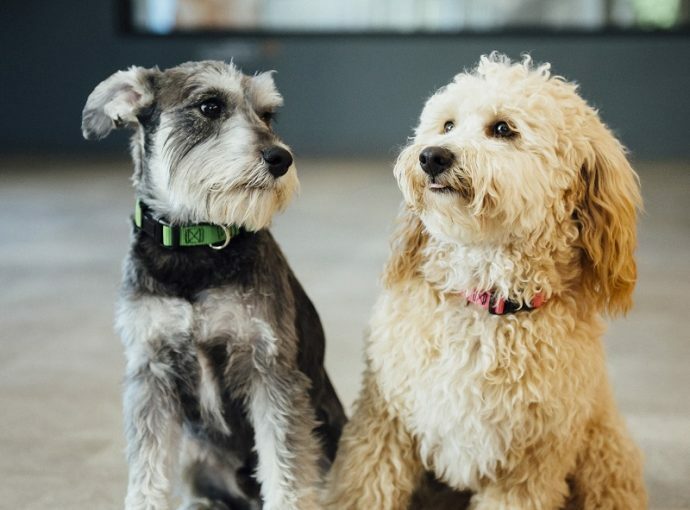 If you’re planning to board your dog overnight or longer, we require your dog attend our Meet & Greet half day as well as a full day of daycare prior to overnight boarding. 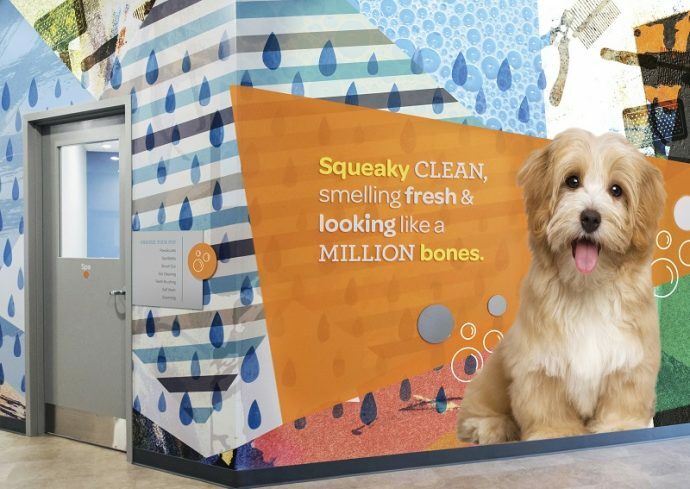 This helps to ensure your dog is comfortable in our environment and sets up a positive boarding experience. Please contact us for a no obligation tour of our facilities. 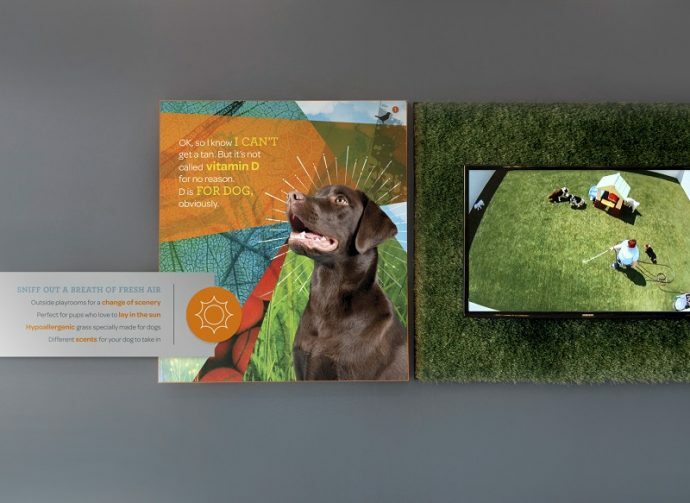 We would love to meet you and your dog and show you everything we have to offer! 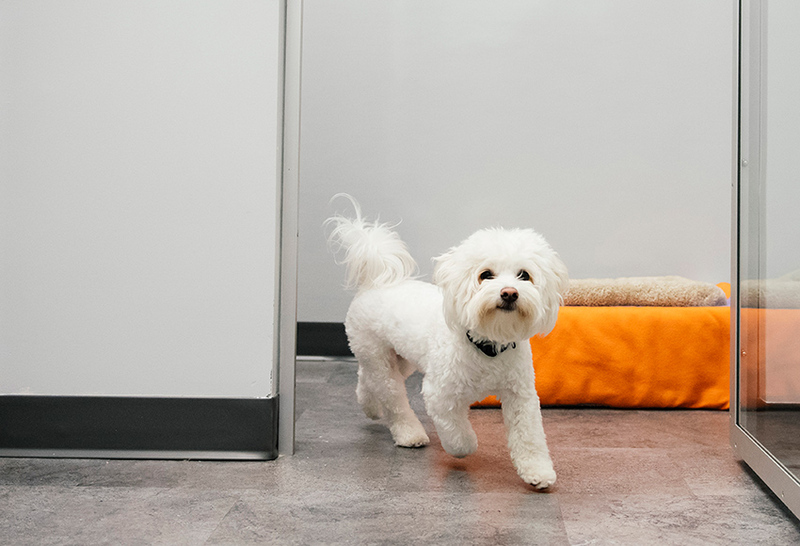 All of our spacious indoor playrooms are fully climate-controlled to ensure your dog’s comfort. 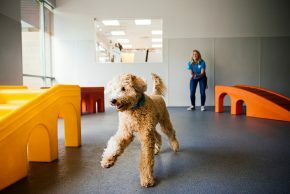 Each playroom has a separate HVAC unit, preventing cross ventilation from other playrooms, and ensuring proper air exchange from the outside, so even though the dogs are indoors, they are still getting fresh air like they would if they were outside. 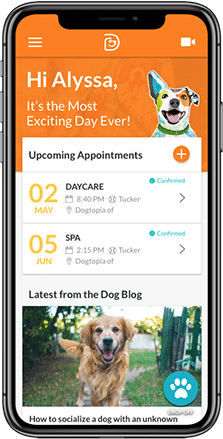 If you want to schedule your dog for daycare, boarding or spa services in Westchester, please contact us to arrange a time and date. 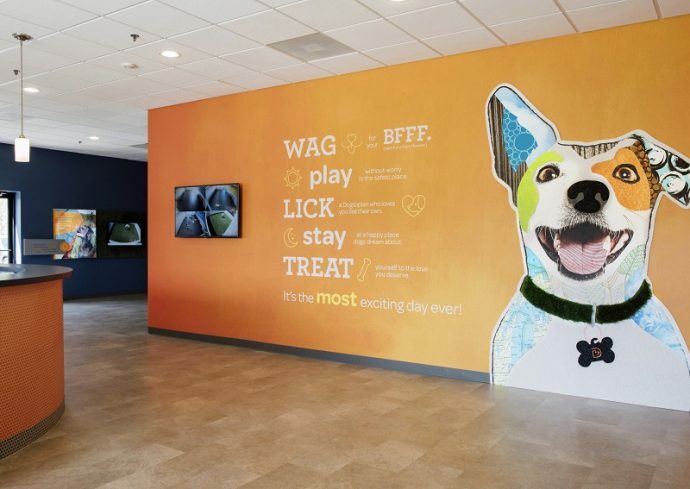 Before you bring your dog to stay overnight, we ask that you bring them in for a meet and greet with our staff so we can make sure we’re the right fit for your pup. For daycare and boarding clients, we ask that they bring any food, medication and bedding. 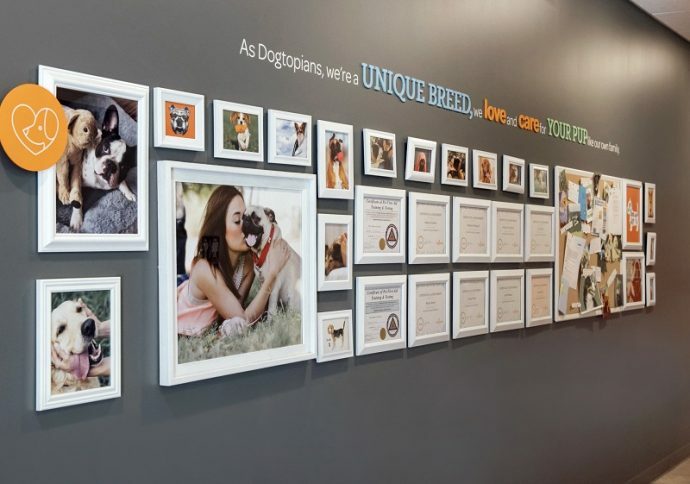 At Dogtopia of New Rochelle in Westchester County, we recognize that each dog is unique. 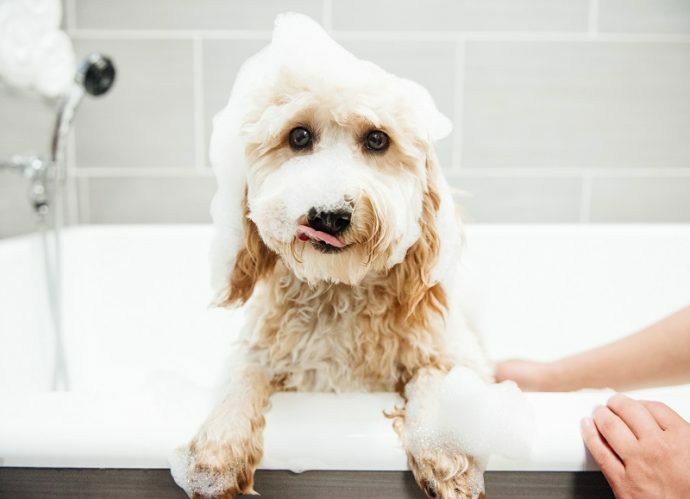 That is why we take the time to find the daycare, boarding and spa package that will best meet your dog’s needs, as well as your own. Please feel free to fill out our contact form or call us at 914-908-4707 if you have any questions about any of our services. 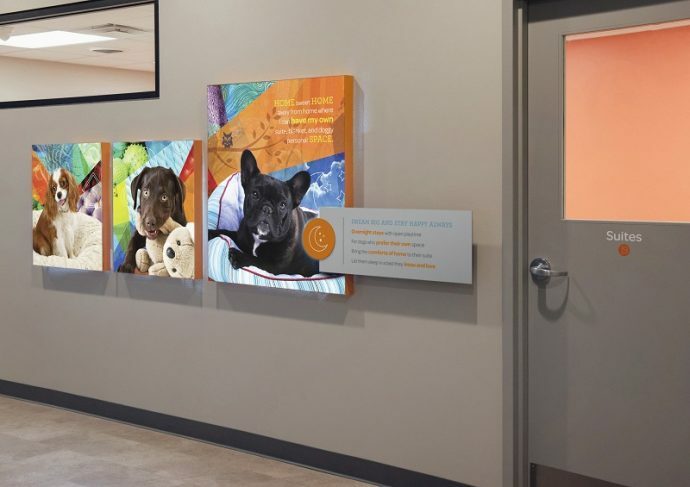 Our friendly and knowledgeable team will be more than happy to answer any questions you may have and determine if we are a right fit for your pup. 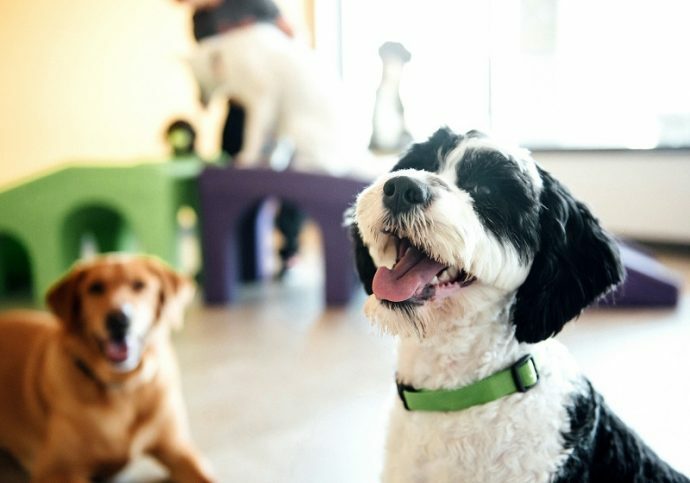 You can also fill out our enrollment form by clicking here: Dogtopia-New-Rochelle-Email-Registration-Form . 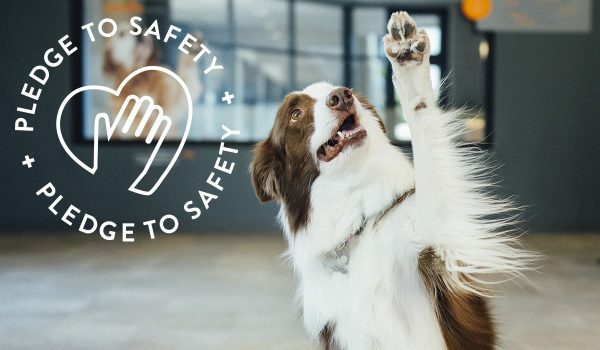 Once we receive your registration and vaccinations our team will reach out to schedule a Meet & Greet for you and your dog.